It is your right to vote privately and independently. Please call the Pulaski County Clerk's office at (573) 774-4701 with questions about accessible voting in Pulaski County, Missouri. Voting absentee by mail gives all registered voters in Pulaski County the opportunity to vote without having to travel to a voting location. Learn more about the voting absentee by mail process in Pulaski County. Voting locations must be made accessible for all people, regardless of ability. Under Missouri and Federal law, all voters must be given the same opportunity for access and participation in the voting process. Learn more about the voting locations in Pulaski County. Every voting location is required to have a voting machine that is ADA compliant. These machines include features like audio ballots, large print/zoom features, and height and tilt adjustments on the screens. Please let the election workers know if you have questions or need assistance with the voting machine. 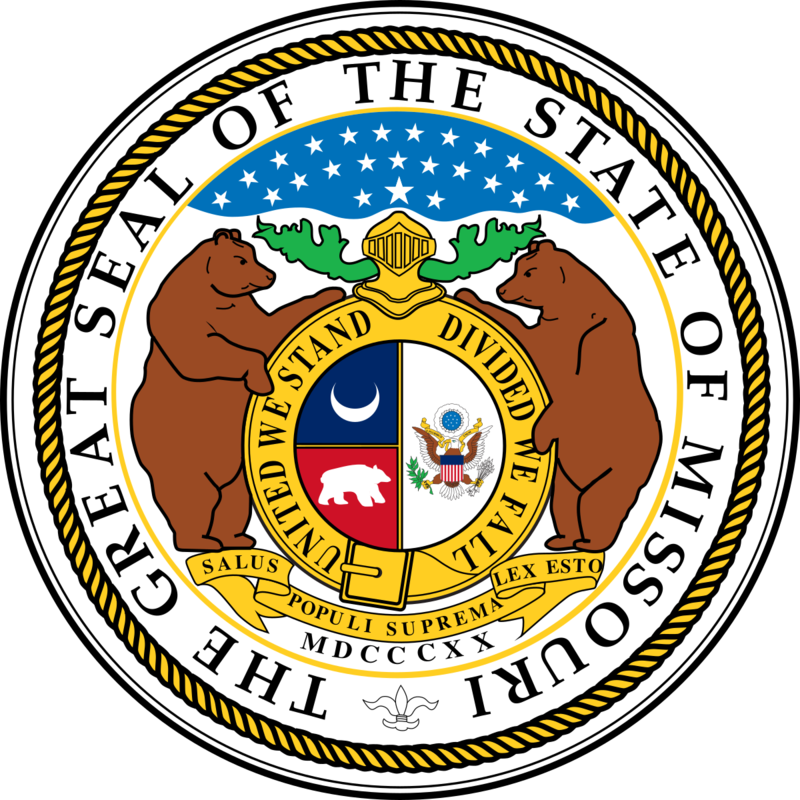 The Missouri Secretary of State's Office provides a toll free number for persons with hearing impairments who have access to a Telecommunications Device for the Deaf (TDD). TDD users may call 1-800-669-8683 to obtain information on polling places, absentee balloting, voter registration, and other election related services available in their local jurisdictions and from the State of Missouri. Instructions for marking and casting your ballot are posted in each voting location. If you have any questions about how to mark or cast your ballot, or if you have incorrectly marked a ballot, contact an election worker for instructions. You may also get help in marking your ballot from trained election workers. Whoever helps you vote cannot tell you how to mark your ballot or provide information to others about how you voted. If you are unable to enter the voting place, you may vote curbside. Trained election workers will bring a ballot to you. You may sit in your car and vote, or you may vote at the door of the building. A voter may apply for an absentee ballot in person or by mail or may have a relative or guardian apply in person on his or her behalf. If a voter has a permanent disability, he or she may have the notary requirement for the absentee balloting waived by filing a physician's statement concerning the disability. In addition, voters requiring assistance may be assisted by a person of the voter's choice.